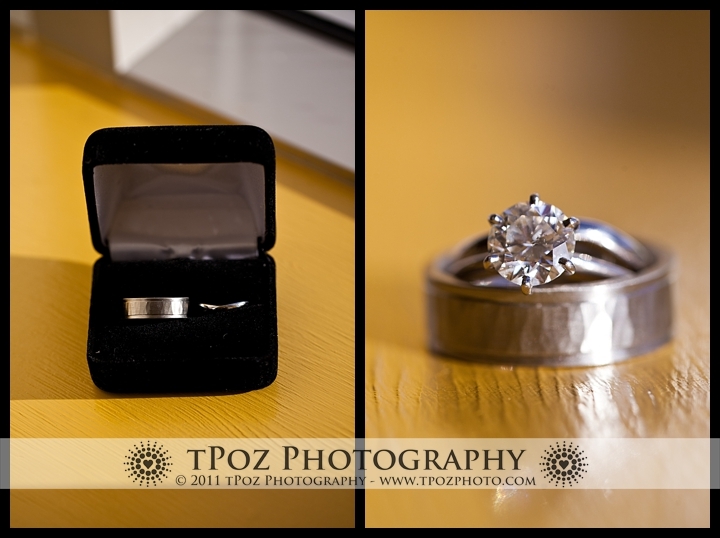 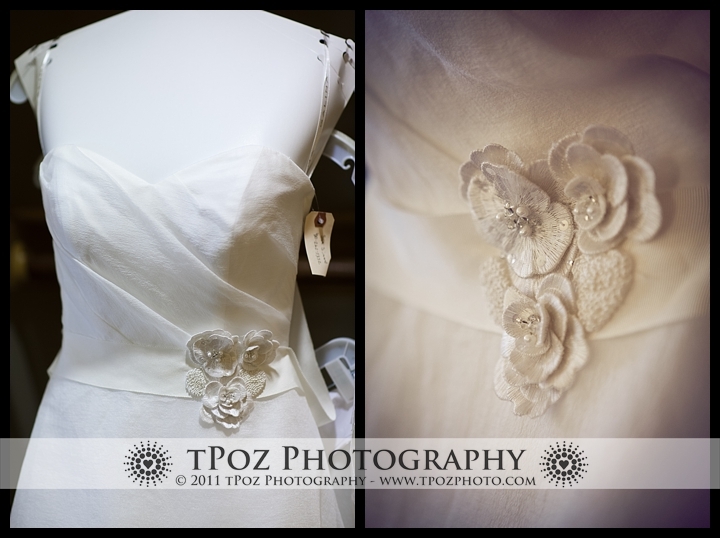 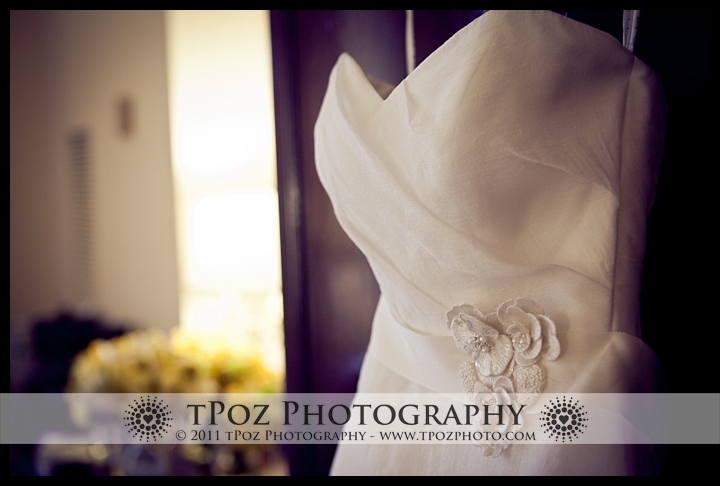 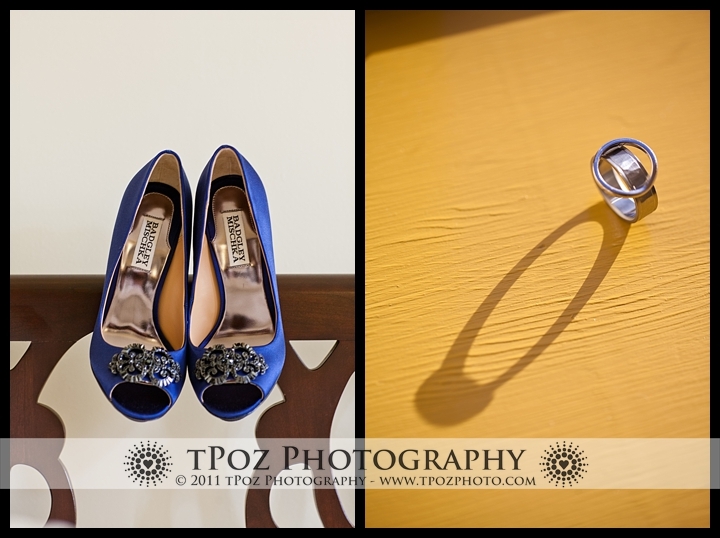 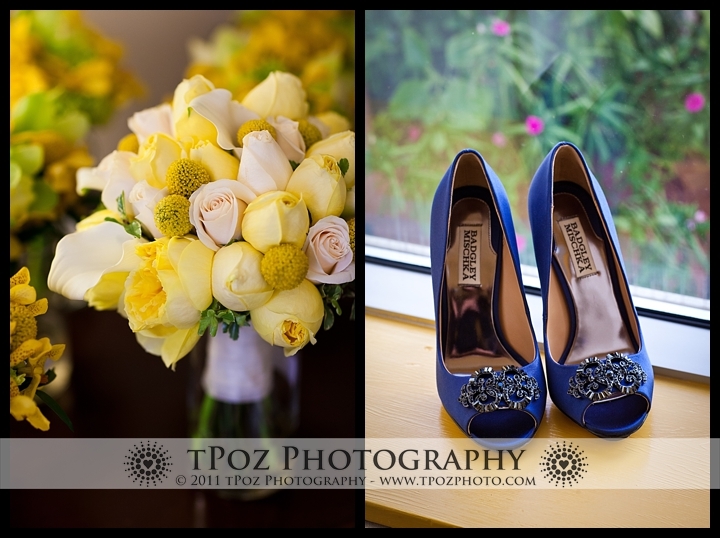 Wow – realized I never blogged this fantastic wedding! 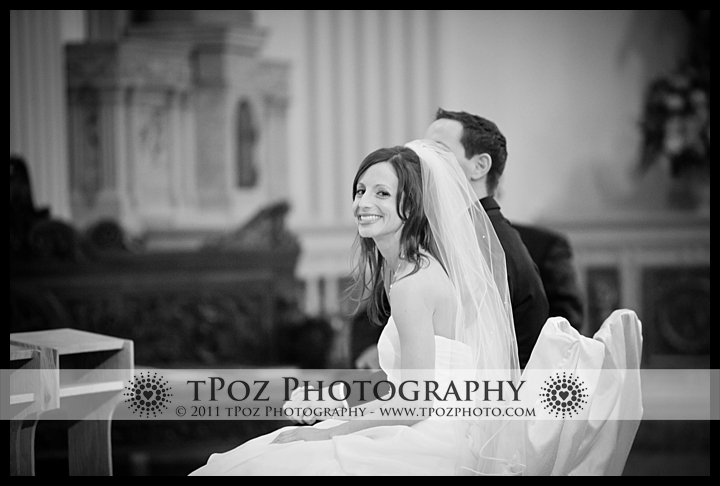 Happy 1st Anniversary to Sara+Jamie! 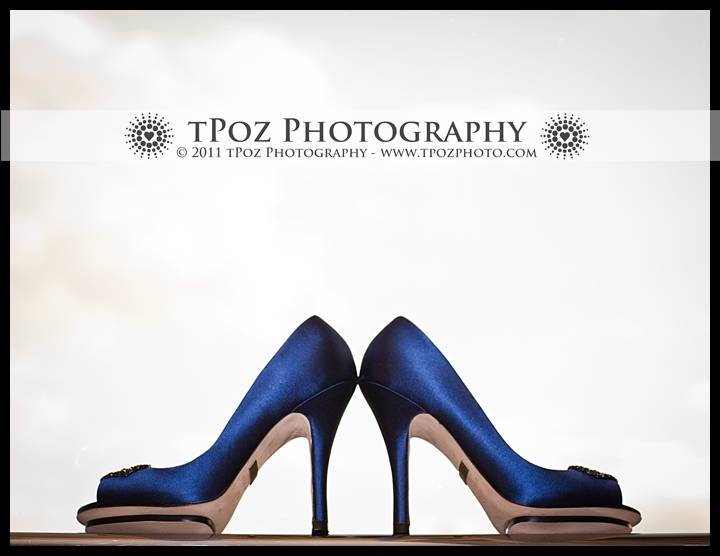 Luck be a lady tonight! 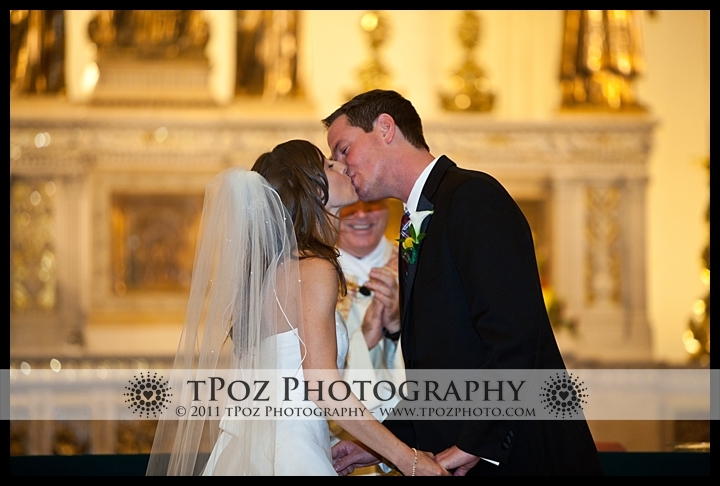 11.11.11 was the luckiest day of last year, and Sara+Jamie cashed in their chips for a lifetime of love and happiness. 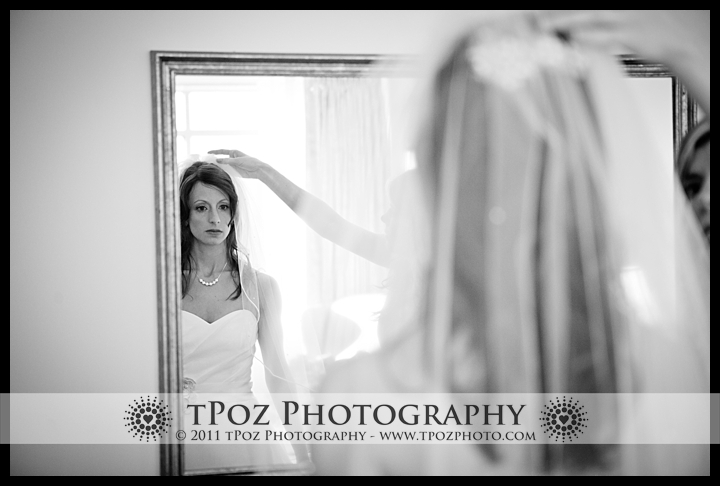 The girls relaxed as they got ready at the Admiral Fell Inn, while the boys enjoyed a cold beverage or two 😉 After Sara slipped into her Galina gown and blue Badgley Mischka heels, her mom helped to put on the finishing touches of jewelry and the veil. 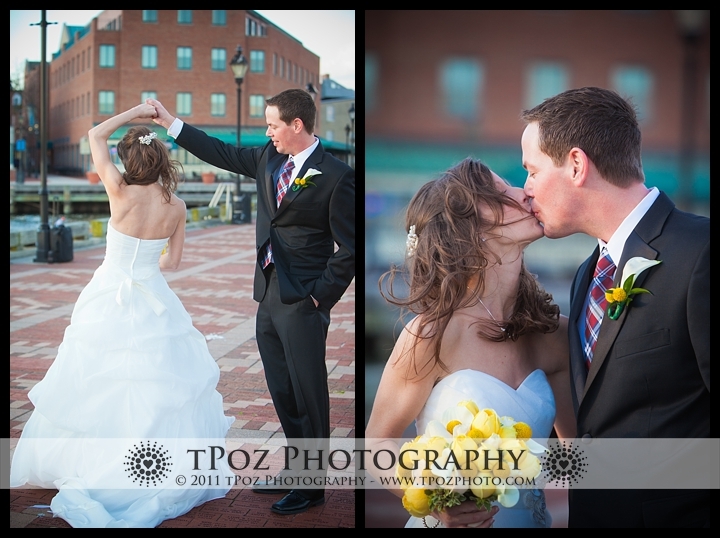 Sara+Jamie opted for a “First Look” which gave us the opportunity to take portraits along the Fells Point Waterfront and Pier. 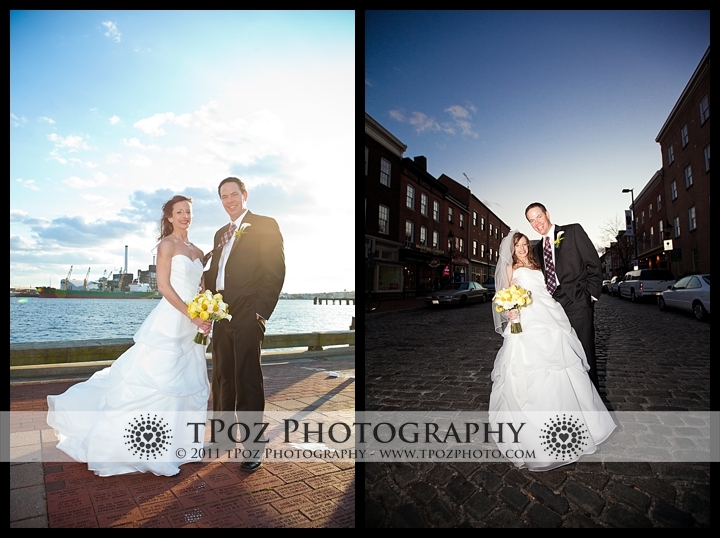 It was surprisingly brisk and windy, but the bridal party members hung in there for a few minutes to get some great natural light portraits. 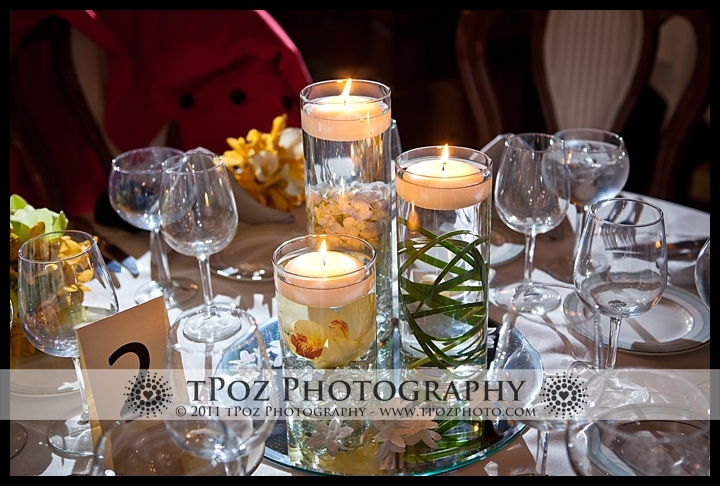 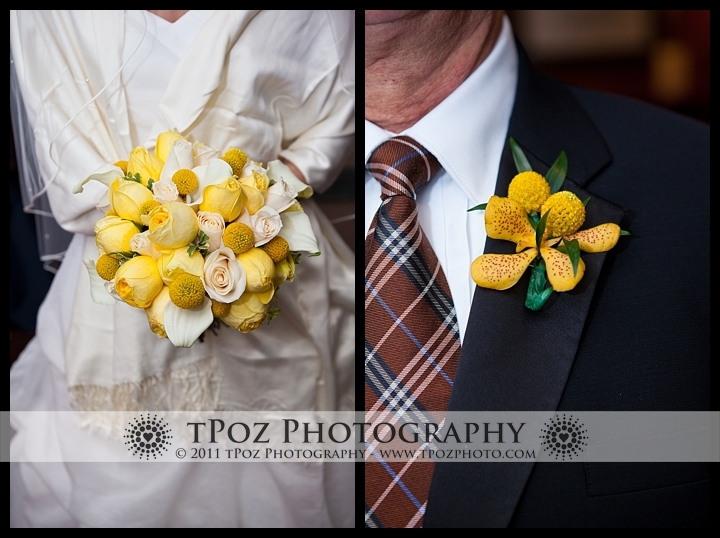 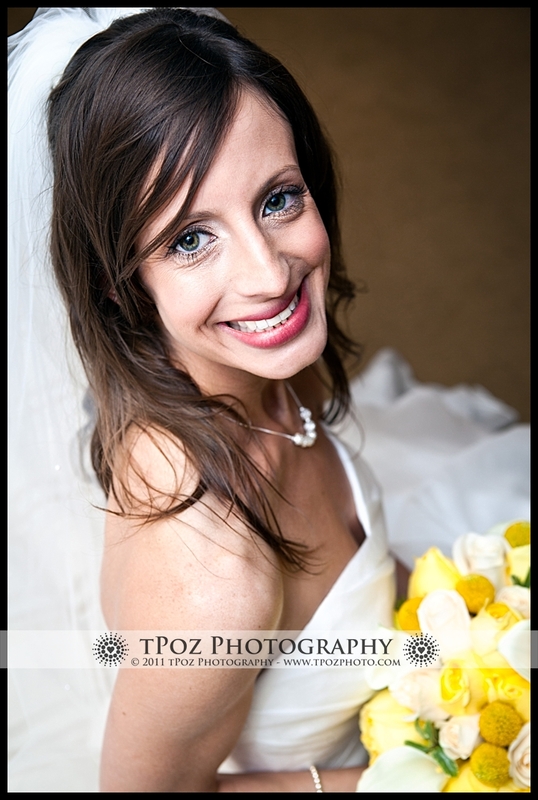 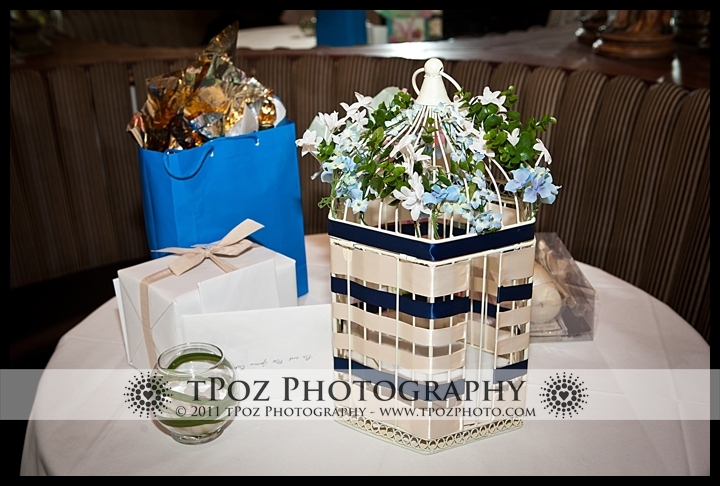 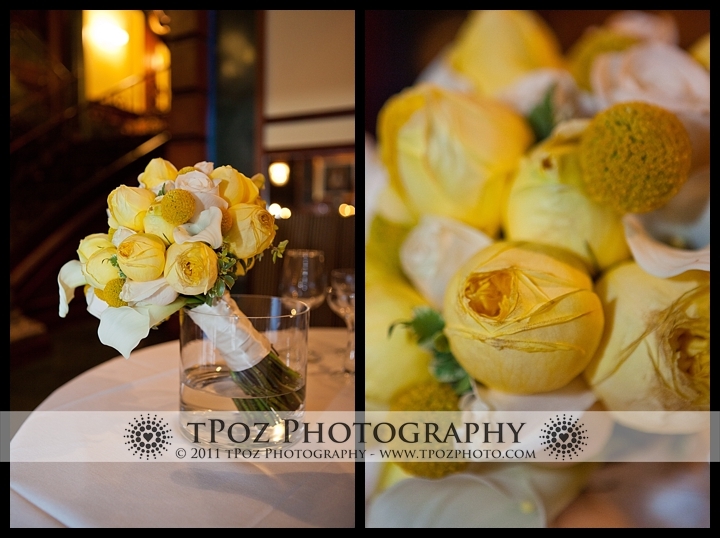 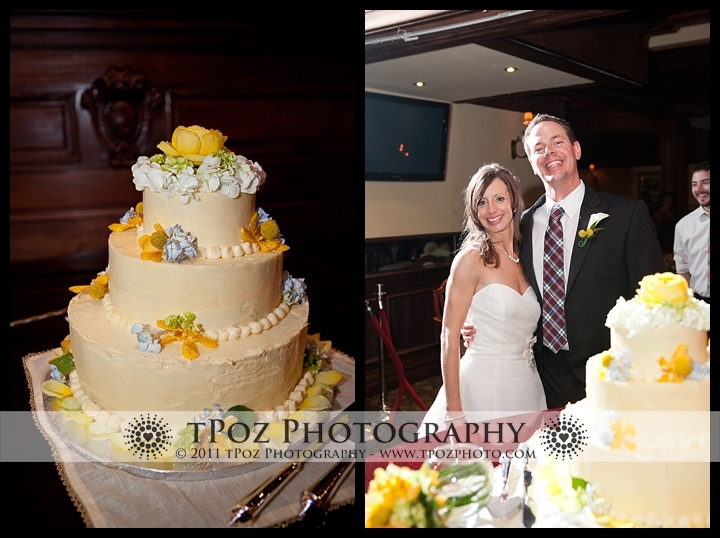 My Flower Box Events provided some gorgeous bouquets – I loved the yellow billy button flowers! 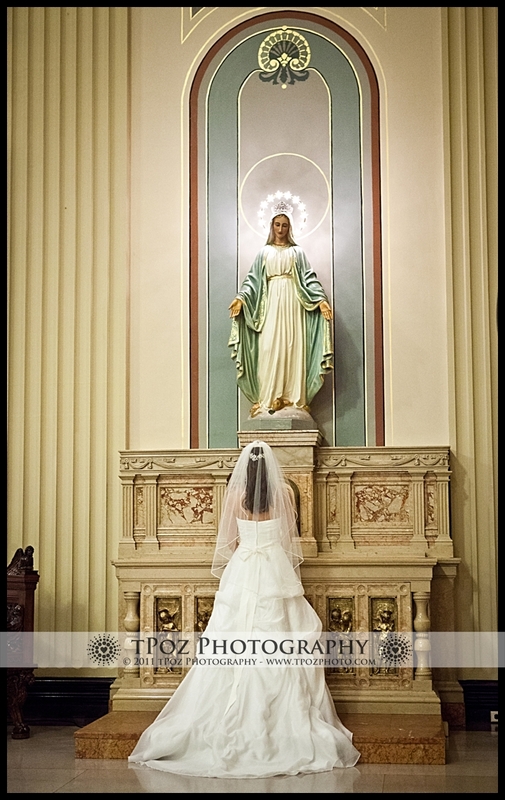 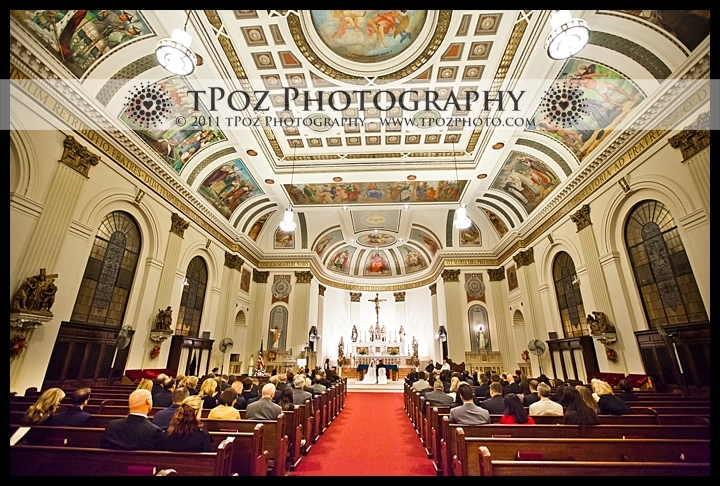 The intimate wedding ceremony took place at St. Casmir’s in Canton, which is close to the couples’ home. 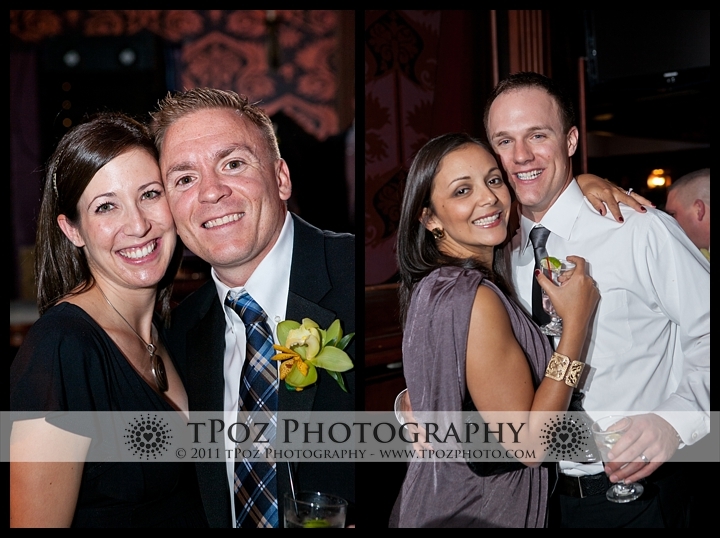 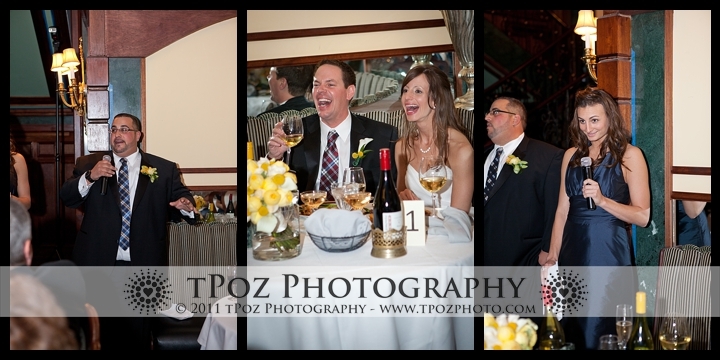 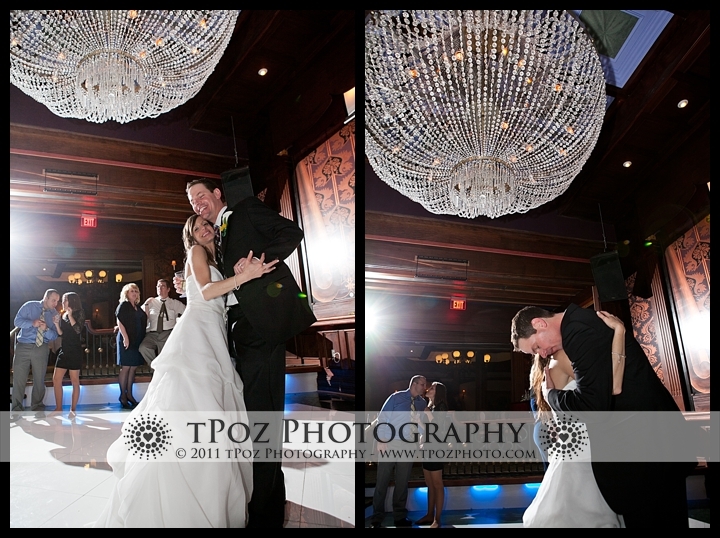 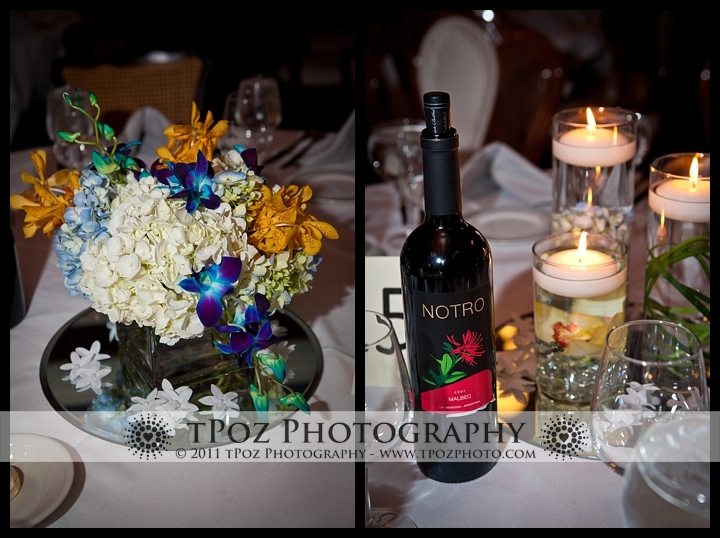 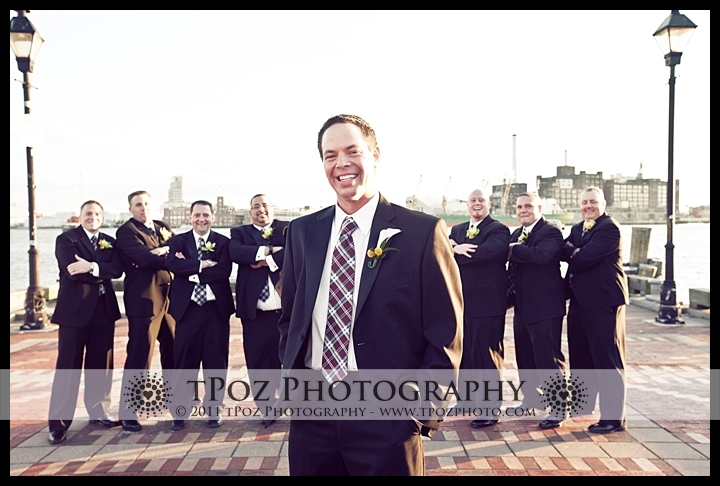 Louisiana Restaurant in Fells Point hosted a rockin reception with DJ Mike on the Mic keeping the dance floor packed!